Are you in pursuit of a unique opportunity that will enhance your appreciation for the inner workings of a highly respected medical research journal? Do you envision yourself contributing and collaborating with colleagues from across the nation? 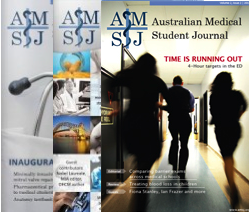 If so, then the Australian Medical Student Journal (AMSJ) is the perfect fit for you! Year after year, the AMSJ continues to reach new and unimaginable heights. As a member of the AMSJ staff, a significant commitment of time and dedication is expected. 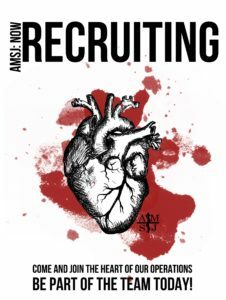 Thus, applicants should be genuinely keen to make a positive contribution to the journal and execute assigned tasks effectively, promptly, and wholeheartedly. Applicants from ALL STATES in Australia are welcome. For a full description of the role, click on the link. Submit as a single four-page Word document to: secretary@amsj.org.